Stylish, contemporary and elegant bridal jewellery and hair accessories all designed and handmade in our Hertfordshire based studio. Browse over 150 beautiful products in our newly revamped website. Looking for something a bit more specific? 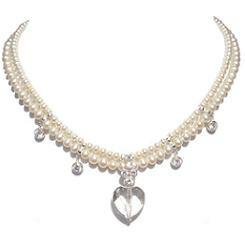 Our bespoke design service could tailor-make the perfect items for your big day.